We can help you look and feel great in your favourite outfit. It can be new or an old favourite, come in and see one of their Fit Experts. We offer more than 300 alterations - from jeans to suits, from evening gowns to swimsuits! 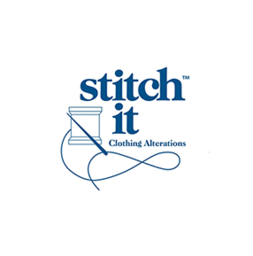 Visit Stitch It at London's premier shopping destination, CF Masonville Place.